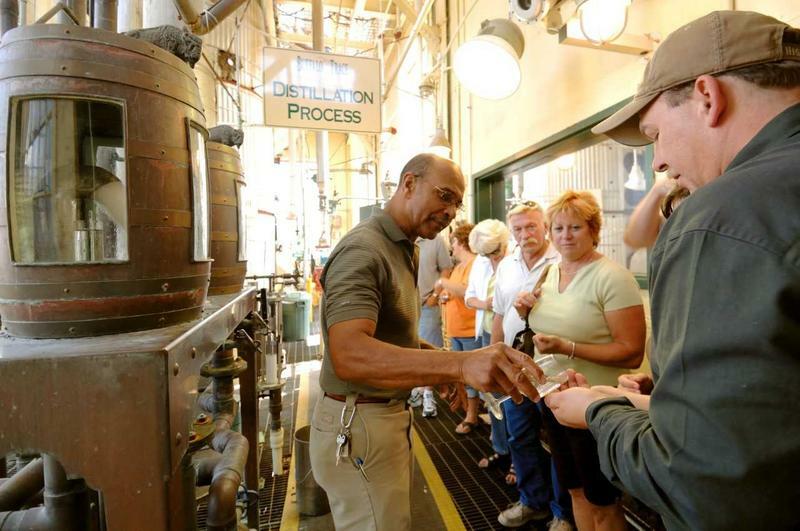 The Kentucky Distillers' Association created the Kentucky Bourbon Hall of Fame in 2001 to recognize individuals and organizations that have made a significant impact on Bourbon's stature, growth and awareness. It is the highest honor given by the signature industry. 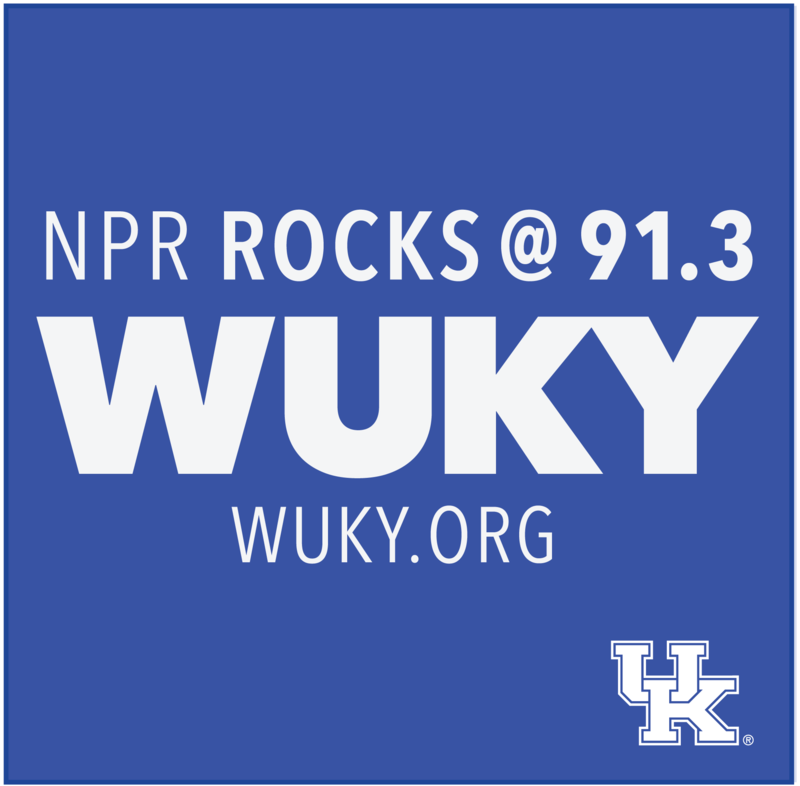 And this year’s class includes a man we introduced you to in 2017 when WUKY’s Alan Lytle took a tour of Buffalo Trace Distillery in Frankfort. 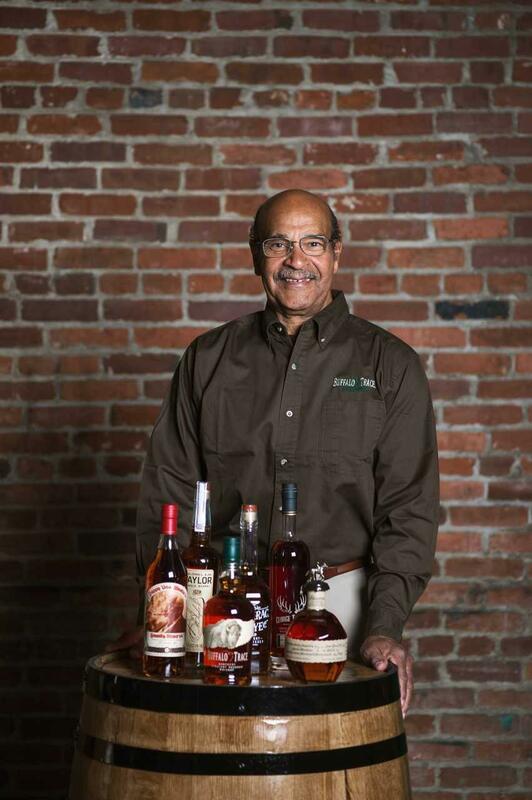 Freddie Johnson is a third generation employee at Buffalo Trace Distillery in Frankfort and a member of the 2018 class of the Kentucky Bourbon Hall of Fame. 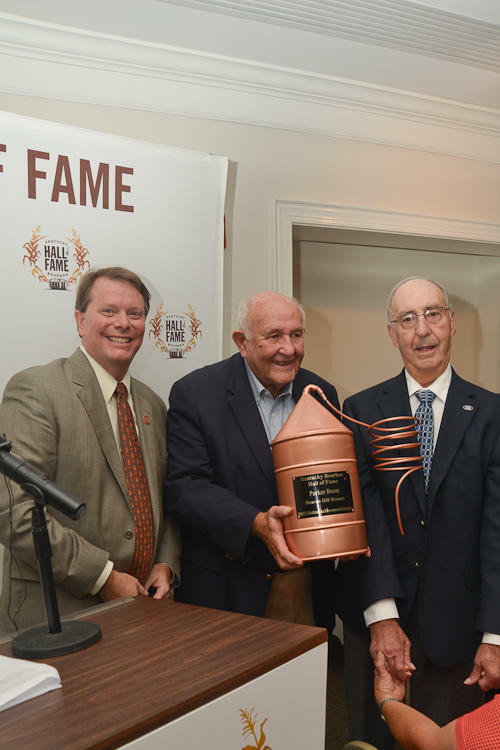 Kentucky's bourbon industry has chosen the longtime master distiller at Heaven Hill Distilleries as the first recipient of its Lifetime Achievement Award.